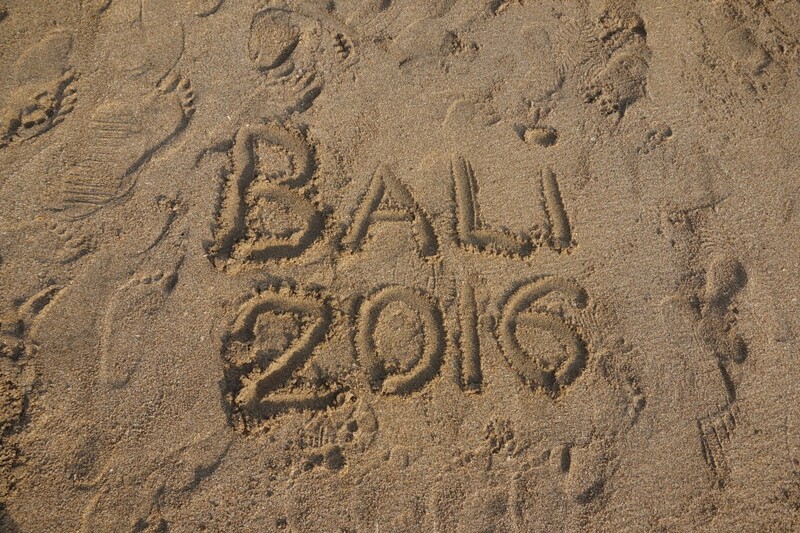 This past July I had the pleasure of visiting Bali for the first time. The best part was that I got to experience it with a friend from home. My friend Jasmine had been travelling through China for the past month and we decided to meet up in Bali for a 10-day vacation. 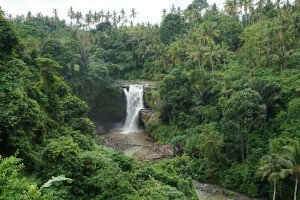 To plan our trip, we had a look at a number of Bali travel itineraries for inspiration. We wanted to see what others did, what they enjoyed and what they recommended. 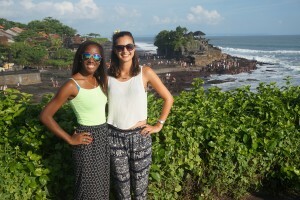 In the end, we finally settled on a travel route starting in Seminyak, then to Ubud, ending off in Legian. Each of these locations had something different to offer. 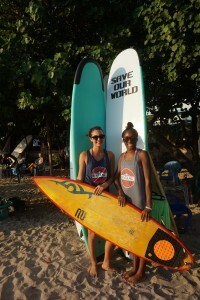 Here’s what we did, maybe it will inspire your Bali vacation! Words cannot even describe Kuta Beach. It was beautiful, relaxing, inviting, colourful, it was perfect. Along the beach there were multi-coloured umbrellas and beanbags to chill out and enjoy the weather. 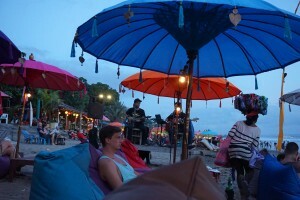 During the evenings when the sun is starting to set, bands set up on the beach and perform live music. Let me tell you, there is nothing better than live music on a beach. Sky Garden is a nightclub in the “party” area of Bali. I have never been to such a large nightclub in my life! There was about 4 or 5 different floors, all with different music. I couldn’t even count how many rooms were there. Jasmine and I danced all night long. It was packed with tourists. If you want a good night out, I definitely recommend checking out Sky Garden! You can literally get a massage anywhere in Bali. Multiple spas are side by side. We decided to get full body massages. Best. Decision. Ever. This was actually my first time getting a full body massage, it was so relaxing and really cheap! 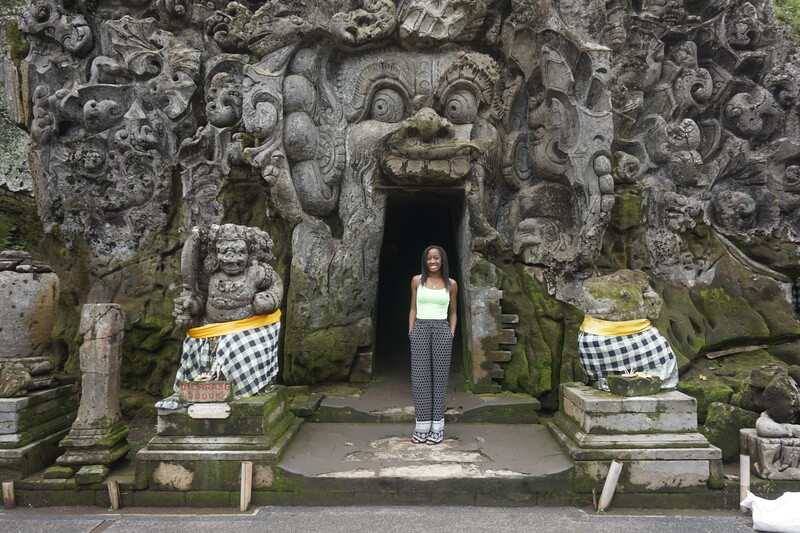 Hands down one of my favourite moments from Bali was the Sacred Monkey Forest Ubud Sanctuary. Monkeys are my favourite animals so I had the time of my life walking around the sanctuary. I loved having it climb up on my shoulder for the picture! 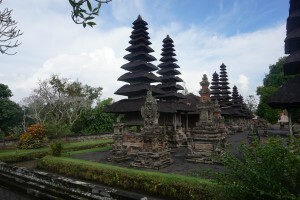 We saw about 5 or 6 temples in on the trip and they were magnificent and serene. I felt so peaceful walking through the temples. 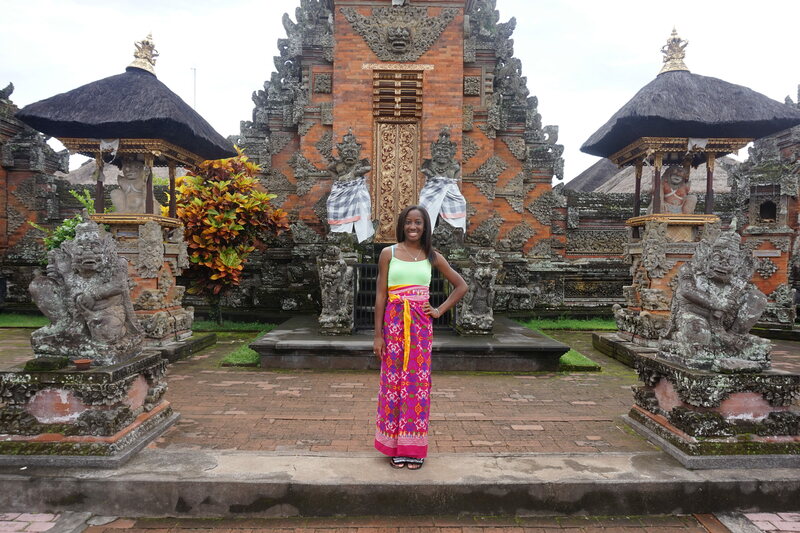 In order to enter the temples, you had to be covered and so the staff gave you sarongs to wear. They were really comfortable and beautiful as well. 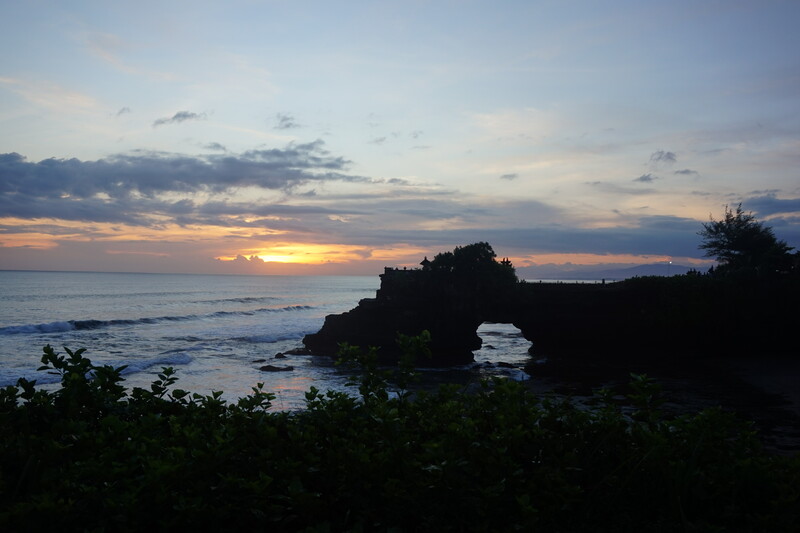 Some of the temples we visited included Elephant Cave (Goa Gajan), Pura Tanah Lot where we saw the most beautiful sunset and Tirta Empul where there was a holy spring. Before this trip I had never seen how rice was grown. 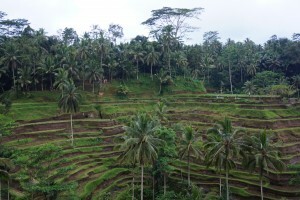 The Tegalalang Rice Terrace was huge! It went on for miles and miles and miles. Just a long sea of green with multiple levels. 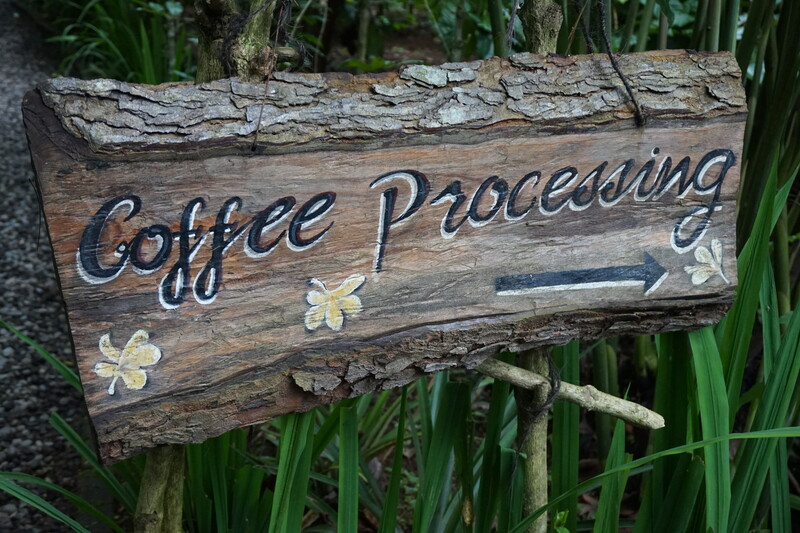 Teba Sari is a coffee and spice plantation where you get to learn how they make coffee and sample all the coffee and tea flavours. Seriously the most delicious coffee and teas. You also had an opportunity to buy packs of tea or coffee from the shop. Tegenungan Waterfall was really cool. We climbed all the way to the top and got to see it from all angles. Poan Bali was the name of the cooking class we took part in, and it was loads of fun! 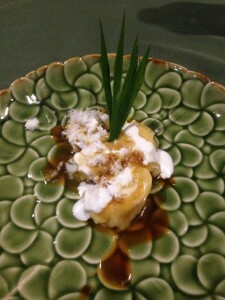 We made a 3 course Balinese meal and got to keep a copy of the recipes! I highly recommend this class! Legian Beach was very awesome. This is where all the surfers were. There were locals surfing, tourists taking lessons. I didn’t surf but it was fun to watch! 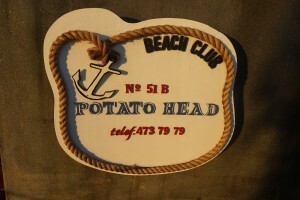 Potato Head Beach Club is a more “high end” beach club with an infinity pool overlooking the beach. It had a great vibe with great music. I’m glad we checked it out. Sunday is Ladies Night at Sky Garden, so we thought it would be nice to spend our last night in paradise dancing the night away. 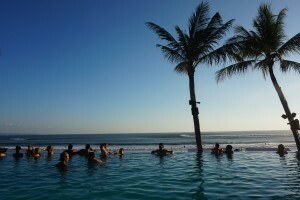 TripAdvisor was very useful in helping us choose some of our activities such as Poan Bali and Potato Head Beach Club. If you look closely at the store fronts, you will see the TripAdvisor symbol letting you know it’s been recommended. 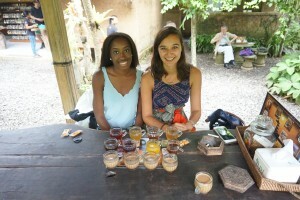 To explore Ubud, we hired a driver who picked us up at our hotel and stayed with us for the whole day. It was good because 1) it was cheaper than spending money on multiple taxis throughout the day. 2) since he was a local, he had suggestions for places that we would have never heard of. The airline I chose for my flight was Jetstar. I had actually heard about this airline from another passenger on the plane when I was travelling to Australia from Canada. 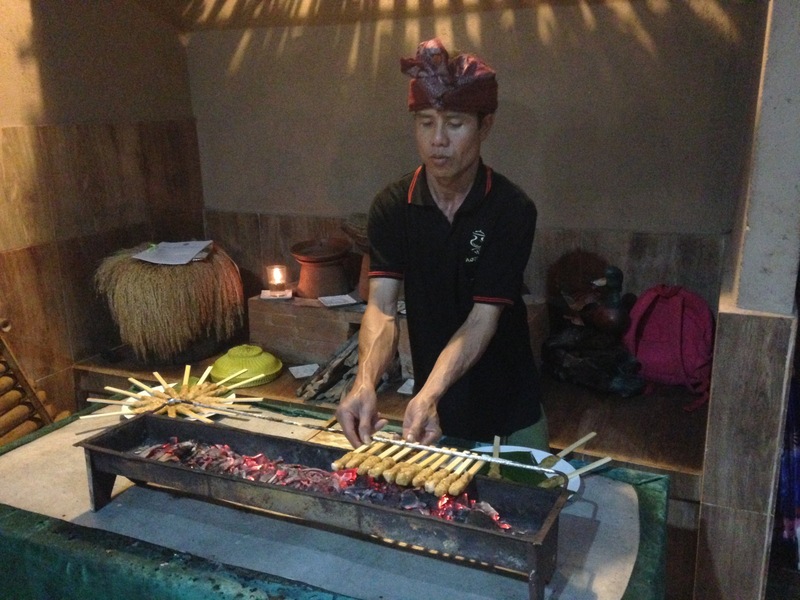 When visiting places like Bali, it’s best to book multiple accommodations in different cities. If your hotel is in one city but you want to explore others, you will spend most of your trip in a taxi going back and forth. I suggest, if possible, that when choosing your route of travel, you end somewhere near the airport to make it easier. Many hotels offer airport shuttles as well! Remember to write down the taxi number and company name. I sadly left my phone in a taxi and since I didn’t know the taxi number, they were unable to locate it. I think that I might be pretty much the only West Australian who has never been to Bali, and for years I’ve been umming and ahhing about whether or not I want to go and check it out. Some days after hearing about friends who have had bad bouts of Bali belly, and listening to tales of rats running through restaurants I’m not so keen. Then on others, after seeing pictures of idyllic Indonesian beaches, and reading posts like yours, I’m scouring Jetstar for cheap flights to get me there!! Hey Renee! What an amazing article, I’ve really enjoyed it! I found it particularly useful as I am thinking to plan a trip to Bali with my boyfriend, but I have no clue where to start, where to go, what to plan etc. From what I’ve heard of Bali is that it’s a relatively cheap, fun and beautiful place to visit, and your article confirms that. I find it quite complex and tricky to plan a trip by myself (I mean without any parental guidance) as I will be the one responsible for choosing the right accommodations, for managing my budget and make sure my boyfriend and I don’t end up in some doggy places by “mistake”! I will definitely bookmark your article and refer to it when I am about to plan it for real. Your visit of temples and at the Tegalalang Rice Terrace were the things that have particularly caught my attention and I will surely include that in my itinerary. Hi Renee, I really love you article! It helps me a lot! Your article is so attractive and many pictures in your article let me feel I have already travelled to Bali with you guys. I should say you are so brave and the trip is so fascinating! As your target audience, your article is what I want! To be honest, I am not a very brave girl. I am afraid of getting lost in an unfamiliar place, I am afraid of doing something new. So although travelling around world is on my to do list, the first time I tried to travel on my own is in last June. After finishing all exams, I went to Sydney, Melbourne and other cities, it is an unforgettable memory for me! Actually, I planed it for more than 3 months, it is not because I did lots of preparation work, it is only because I hesitated to do it for a long time. 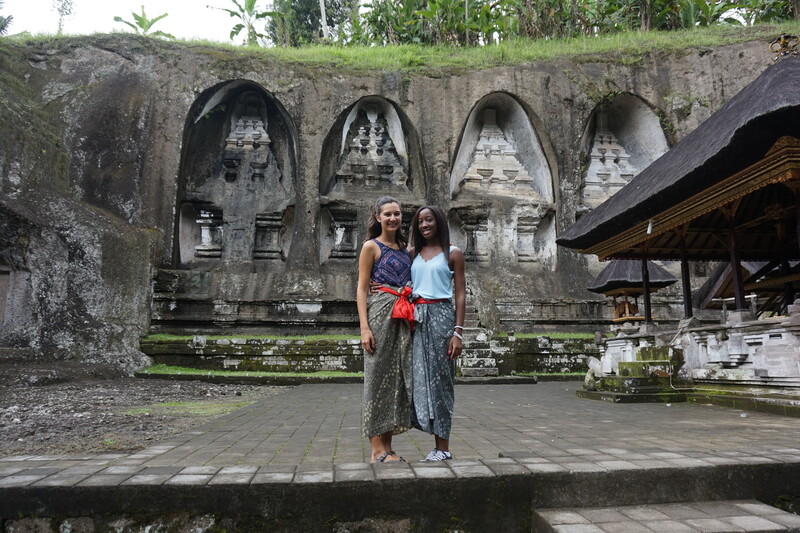 Thanks so much for letting me know two brave and independent girls can travel well by themselves, your article gives me lots of confidence that next time I travel alone, I can do a great job! Also you offer many tips in order to let your target audiences (like me) know how to prepare and what they should care about! At last, thanks again for sharing your own experience and schedules, and I believe if I travel to Bali in the future (maybe this study break or summer vacation), your article can help me reduce my pressure and help me know more about Bali! I cannot wait for traveling by myself! 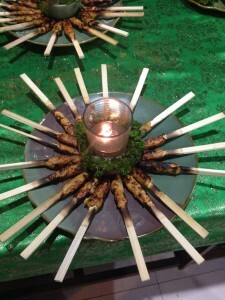 Hi, Reneec , such a great article! I absolutely “intoxicated” by reading it and those excellent photos that you chooses. If I were a female traveler that going to Bali(well, I am), I would want to know how long for the trip is appropriate? 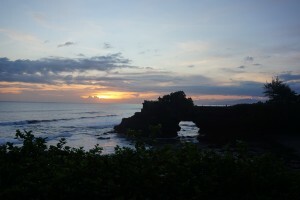 Or what kind of scenic spots in Bali? What kinds of accommodation is suited for me? 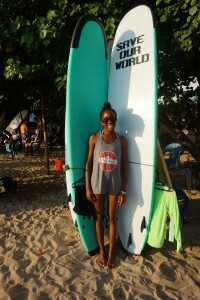 So your article absolutely offers me an essential Bali travel guides in the first step. I love the idea that you provided your personal travel schedules and introduced some scenic spots by your experience, which will give the traveler who never be in Bali (like me) a reliable and vivid reference. For those travelers who may want visit Bali again, your article is also giving them different perspectives of Bali. The Helpful Tips that you offer also include some very practical and informative advice. However, I think it will be more suit for me if you have some recommendation of how to book the hotel and in what kind of medium(website or app, like booking.com, Venere?). Because as an international student, I may not be familiar as you do with the booking process. Overall, your article is very usefully for me, thanks for posting your experience, I look forward to reading more about your travel experience! 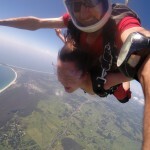 What a wonderful adventure Renee, I wish I was there! I really enjoyed reading your blog and it woke me up, as I am a little bit in a zombie mode being here in Perth during the wintertime. 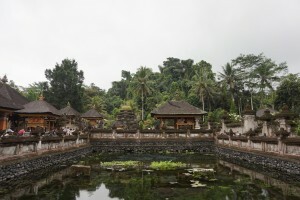 Bali seems fantastic and I could only imagine how beautiful it is and the culture and after reading your blog, I am even more eager to go there. I have experience traveling alone and I know it seems scary at first, but then you come to this new fantastic place and met wonderful people and realize it is not dangerous, but awesome! I guess it is the fear of the unknown, but for me it has always ended up being the most precious experiences in my life. I also use tripadvisor and these days, with so much access to information, traveling books, hostels available everywhere, it makes it so much easier and not a hassle. That monkey picture is great, they are such fun creatures and I love animals. I was also fascinated by the rice agriculture. We are so used to having things in rapped up and ready at the supermarket that we don’t really think of where it came from. Having lived in Perth for the last 14 years of my life I didn’t ever feel like I was truly Australian until my recent trip to Bali (definitely kidding, but think I might have been one of the only people left in Perth who hadn’t visited!). 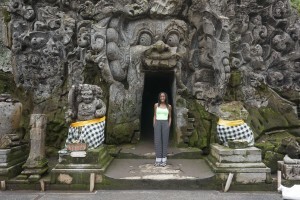 I went on my debut trip to Bali in the first week of August and I will FOR SURE be back. I did so many of the things you have on your list, I stayed in Seminyak and must say I wish I had read your article prior to my trip because after a day in Ubud I wish we had booked a couple nights accommodation there as well. 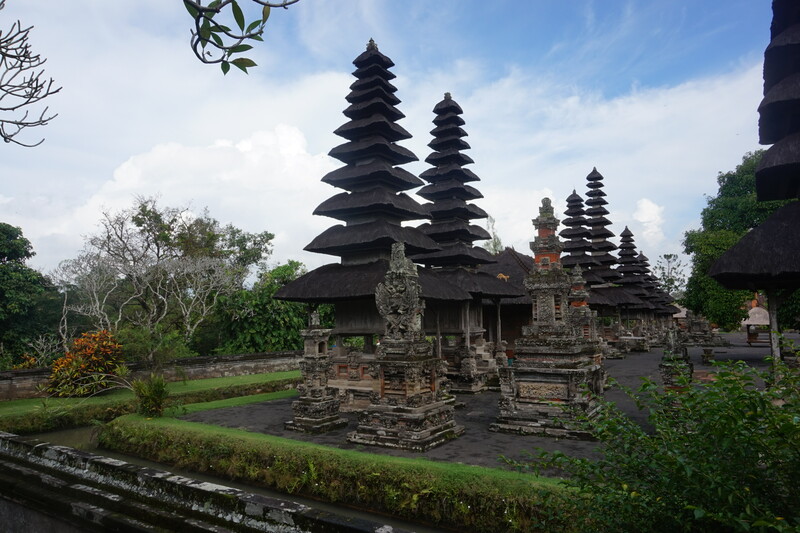 I think your article gives a great overview of Bali, from the more traditional side (the rice fields and the monkey forest – actually Ubud in general felt far less touristy don’t you think?) 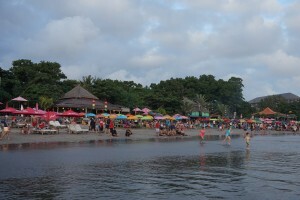 as well as the nightlife and beach club side to Bali which is also so much fun! If I had a friend who had never been to Bali and was looking to go I would definitely send them to your article for a great snapshot of such an amazing place!